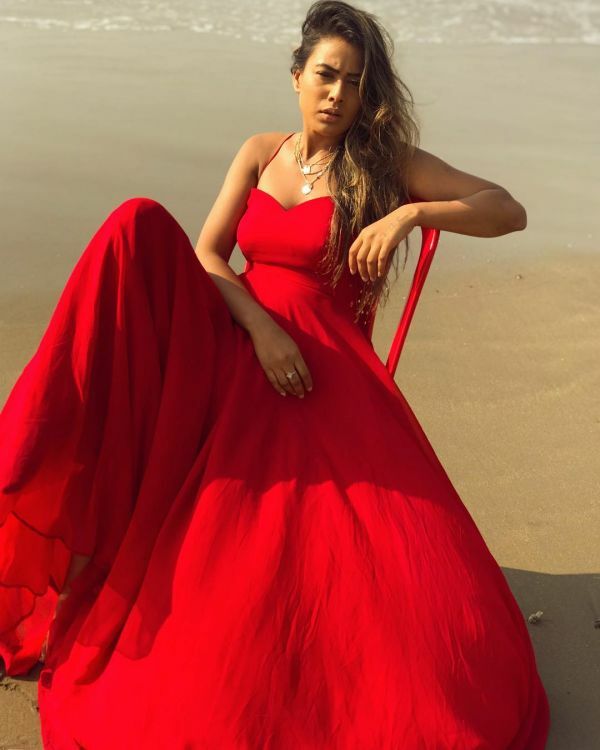 Nia Sharma & Arjun Bijlani Are Vacationing Together In Goa & It's Getting HOT In Here! 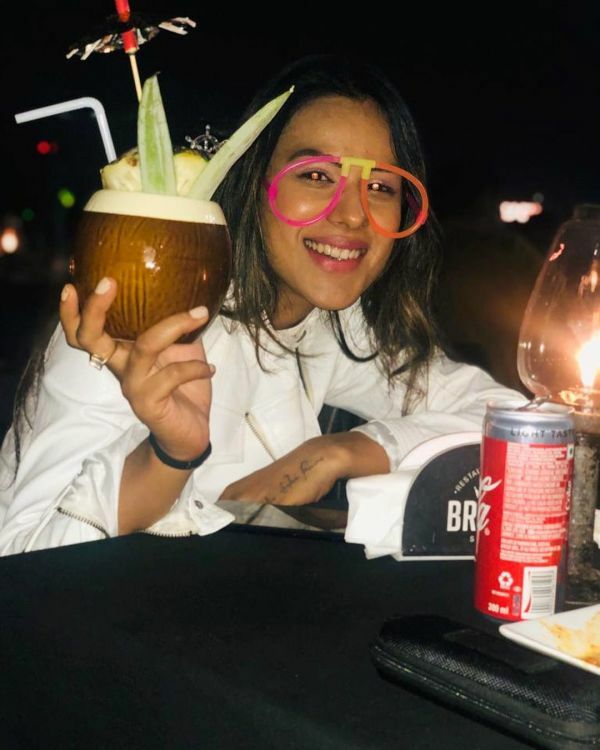 January, in my opinion, should be officially renamed as the 'Vacation Hangover' month because, after a crazy December, that is what we all really need - a month to get over the vacay fever. 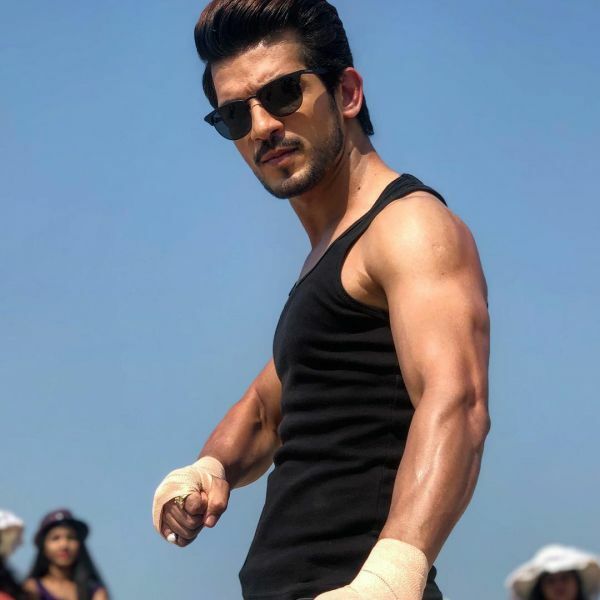 In fact, some of us are still in the vacay mode and by 'some of us', I mean the television superstar Arjun Bijlani. 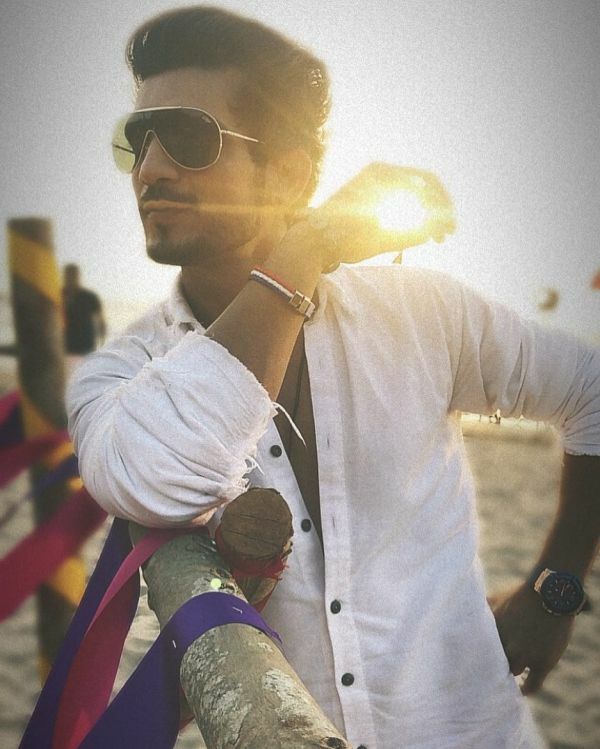 A few hours ago, Arjun shared a picture of himself from the beaches of Goa making us go Left Right Left and outright dizzy with his hotness. Some more digging later, I discovered that the actor is not vacationing alone. In fact, it is one of those work-and-vacay things. 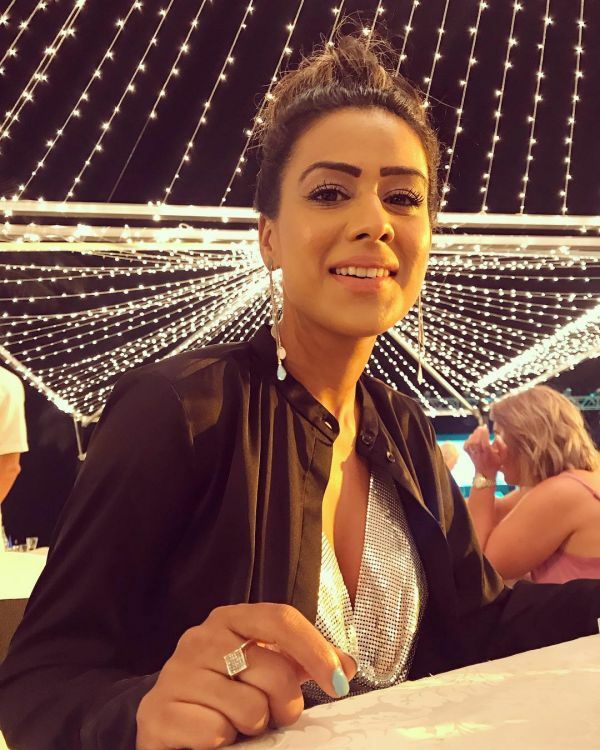 What I mean to say is that Nia Sharma and Arjun Bijlani have been shooting for the TV show, Ishq Mein Marjawan, and the serial is being shot in Goa. 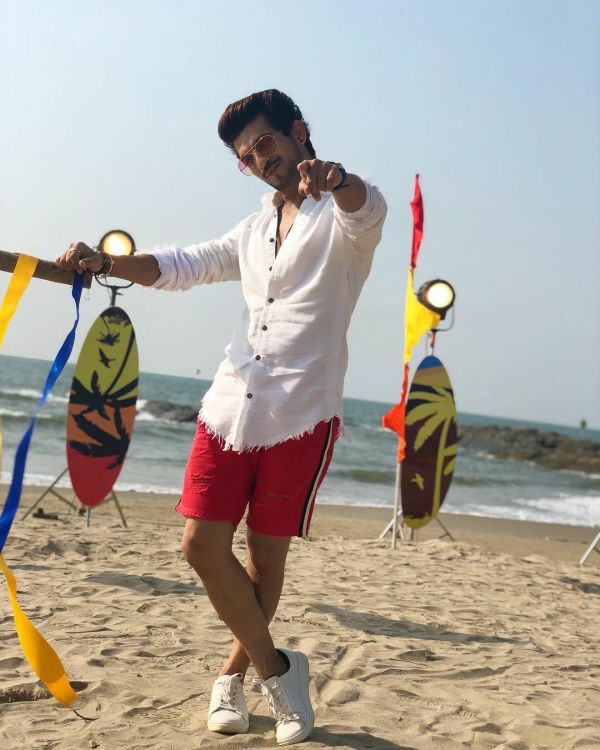 What looked like a vacation, turned about to be work and all I want to do now is thank the actors for blessing us Delhi people with some much-needed warmth with their hot pictures. 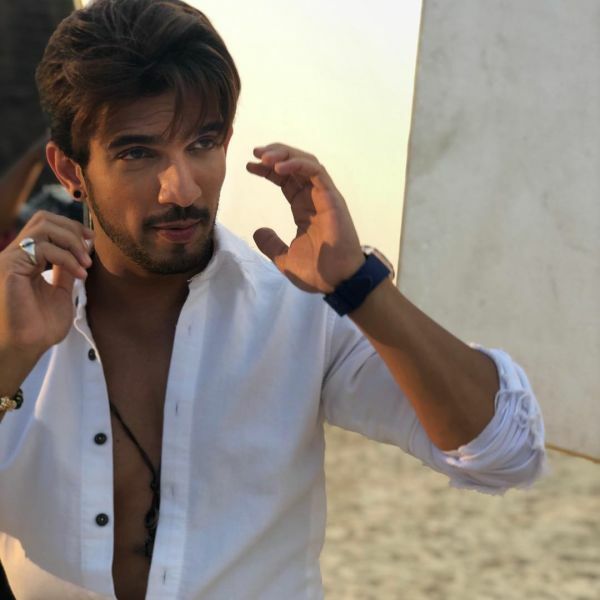 Ishq Mein Marjawan (which first aired in 2017) is coming back after a leap of two years with Arjun Bijlani (Deep Raj) as the male lead and Nia Sharma (Aarohi Kashyap) as the female lead. 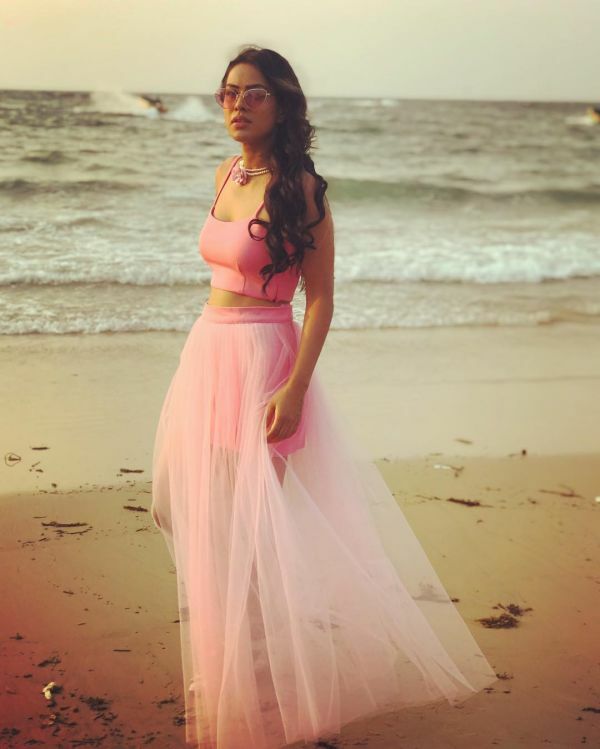 Are you excited to see the Goa segment of the show? 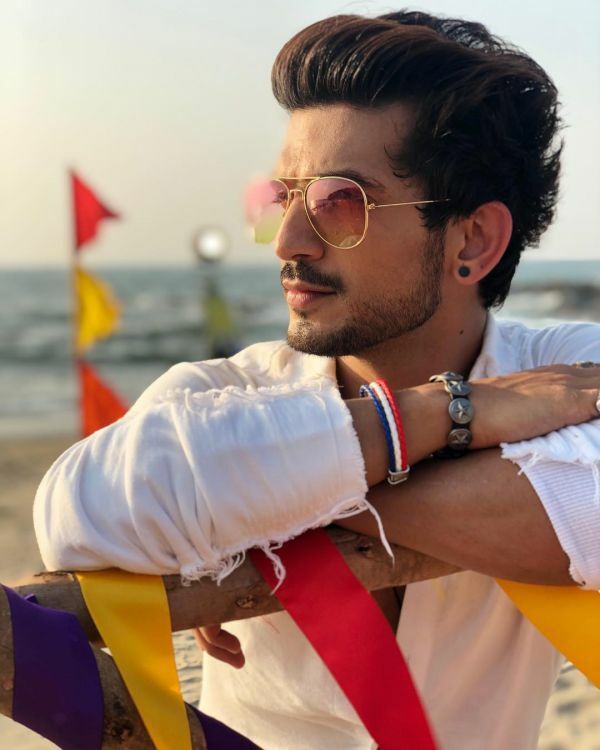 Tune in to Colors TV at 7:30 PM to get your dose of drama with the hotties. 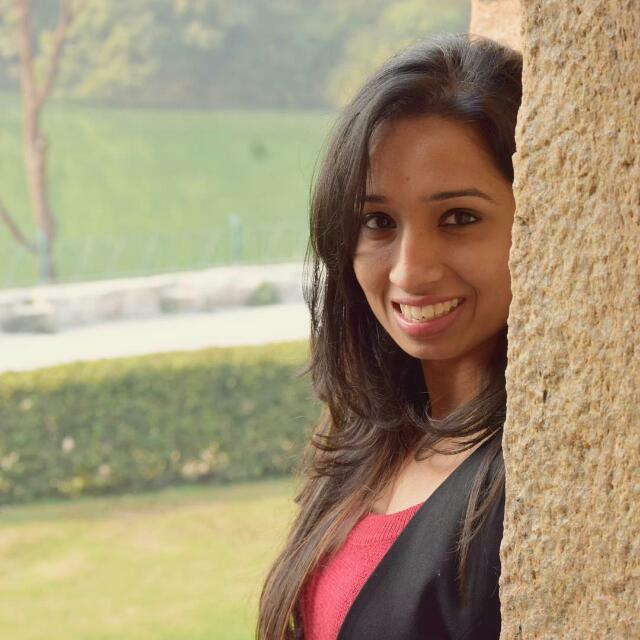 Here Are The Most Sexist Indian TV Shows Of All Time - has your favourite made it to the list?